7.08+/- acres on Burningtree Mountain. 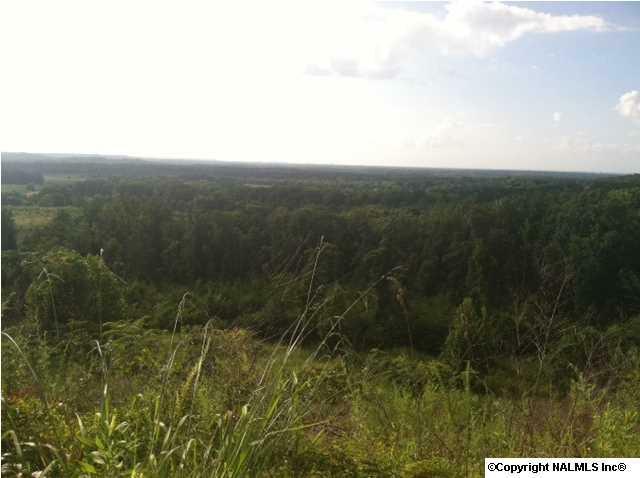 Great building site with view to valley, wooded lot - clear as needed and leave as a very private lot if desired. Conveniently located to I-65, Hartselle, Decatur, and golf course at Burningtree Country Club. Additional acreage is available - exact dimensions and acreage to be determined with survey. Additional acreage is available - exact dimensions and acreage to be determined with survey. 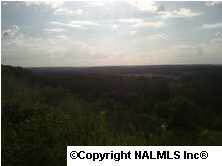 Acreage can be a smaller tract, minimum 3 acres, with seller's approval.